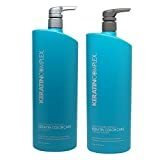 Keratin Complex Color Care Shampoo 33.8 ounces. A mild cleanser that is specially formulated to give lasting smoothness to keratin treated and color treated hair. 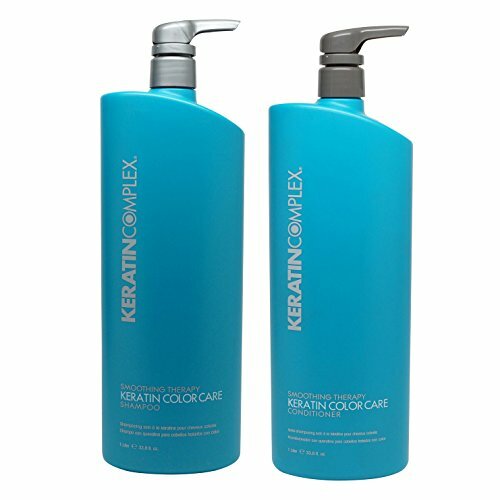 Keratin Complex Color Care Conditioner 33.8 ounces. A hydrating conditioner formulated to smooth, soften and protect color treated hair.